Elephants are a huge part of popular culture and show up as metaphors across all media. They form a part of religious beliefs and are often associated with wisdom or altruism. However, many people who live outside the normal range of elephants are unfamiliar with the many interesting facts about them. 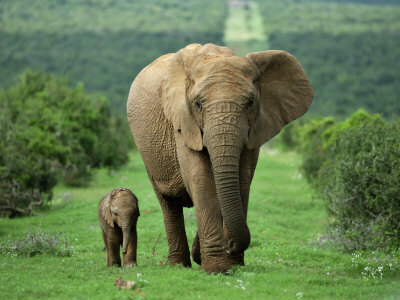 This list gives an overview of ten interesting areas about elephants.